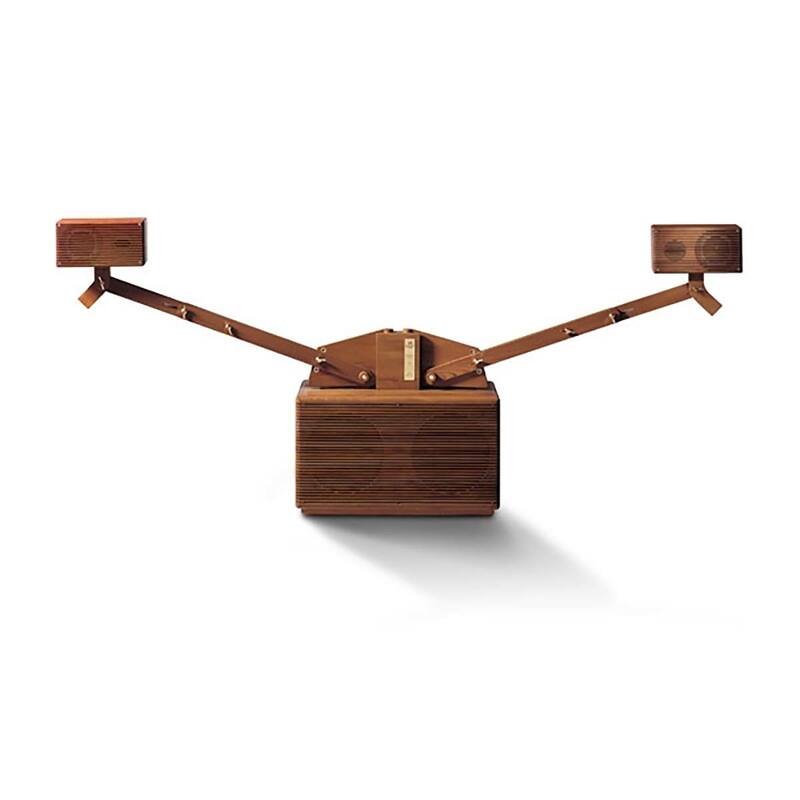 The first pioneering project by Franco Serblin, founder of Sonus faber. 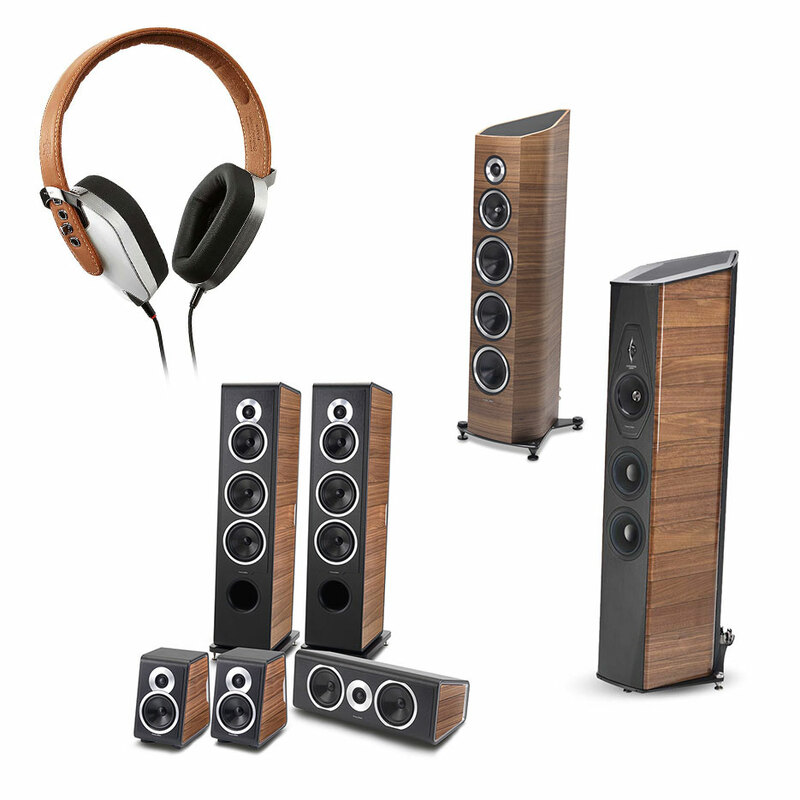 A completely new concept for that time, an all-in-one system entirely made in solid wood. 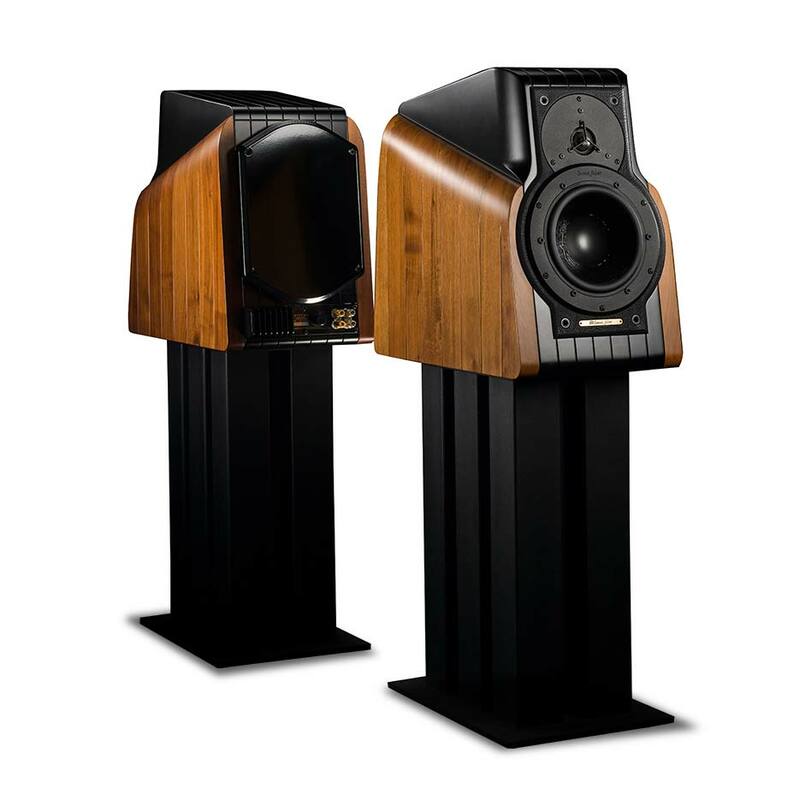 On March 25, 1983 Sonus faber becomes a company in its first headquarter, a small laboratory in Monteviale, on the hills of Vicenza. 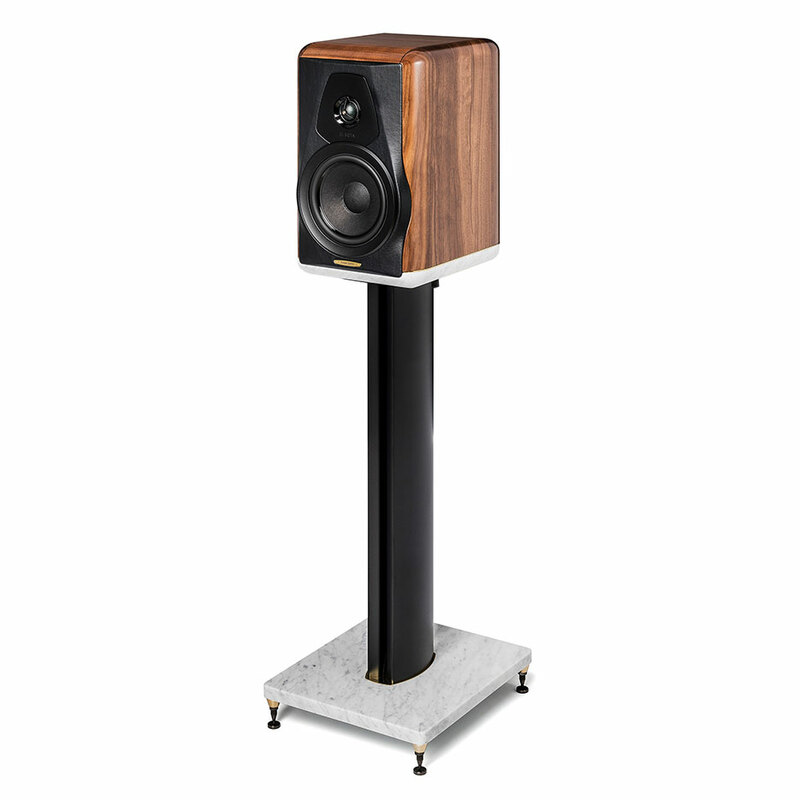 Sonus faber launches its first product Parva, a 2-way monitor speaker with a midrange cone in Kevlar and the cabinet in solid walnut wood. 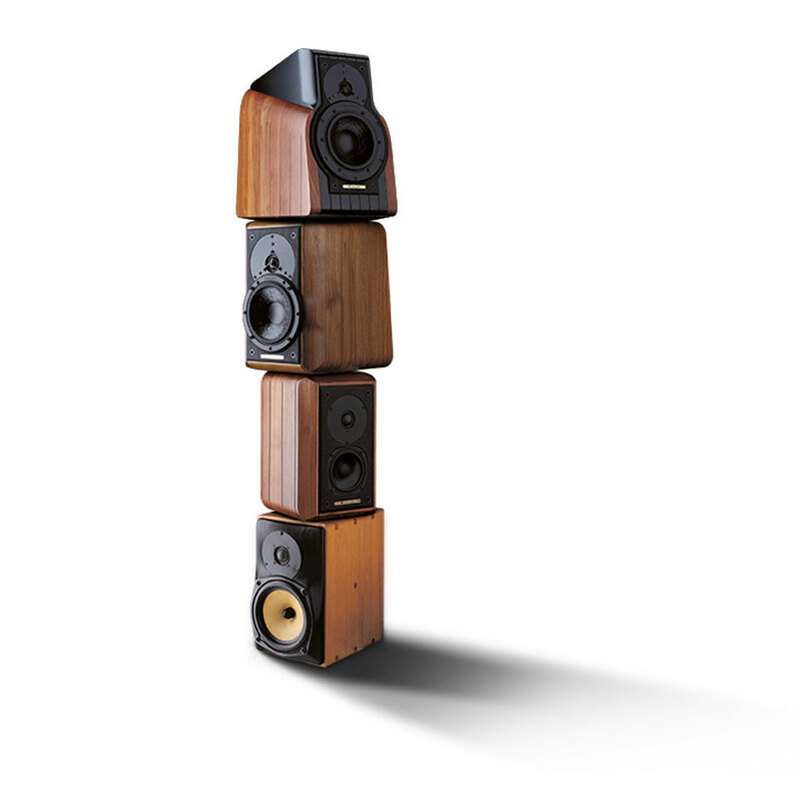 Now well-established: accurate design and high quality natural materials for a natural sound reproduction. 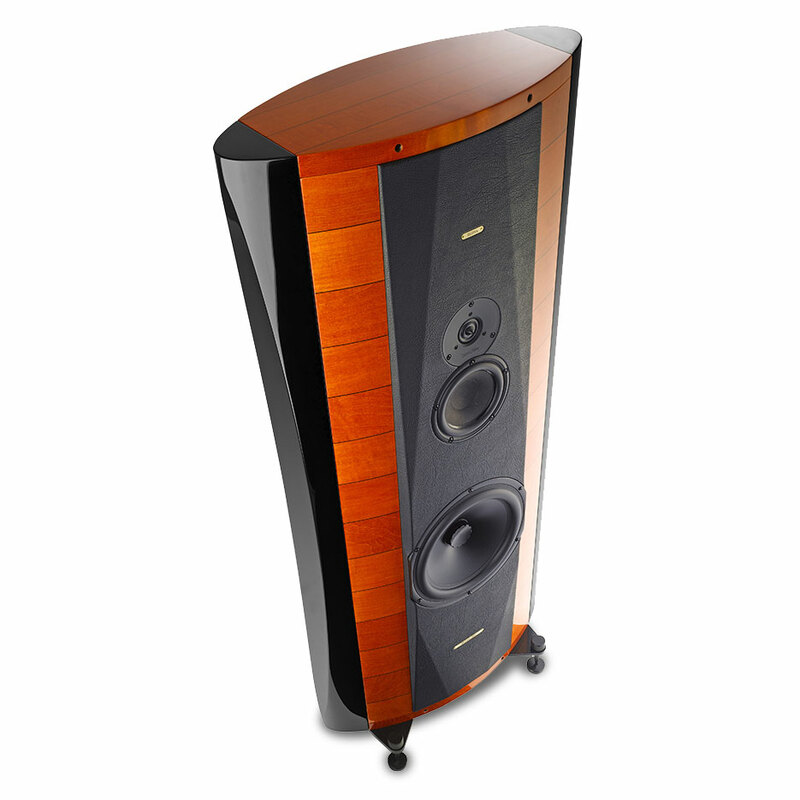 Sonus faber began to be internationally recognized; most of its first international partners are still Sonus faber distributors nowadays. 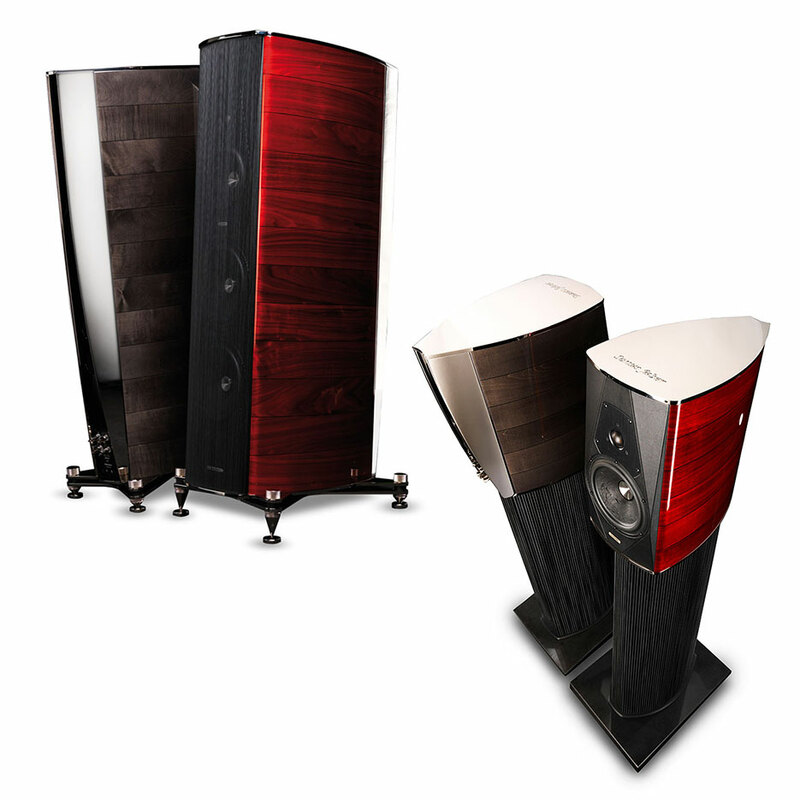 Sonus faber demonstrate to the audiophile world what it was capable of with Extrema, a unique speaker with “extreme” components. It’s the year of the revolution. 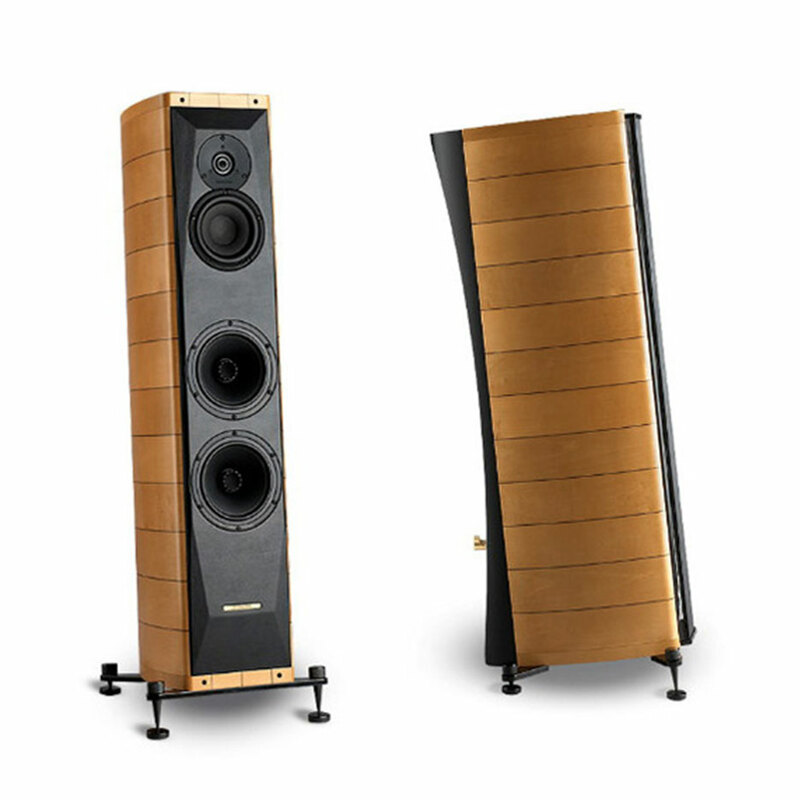 With the extraordinary Guarneri Homage Sonus faber begins its studies of the lute design and create the first speaker ever with the cabinet structure inspired by the lute shape. 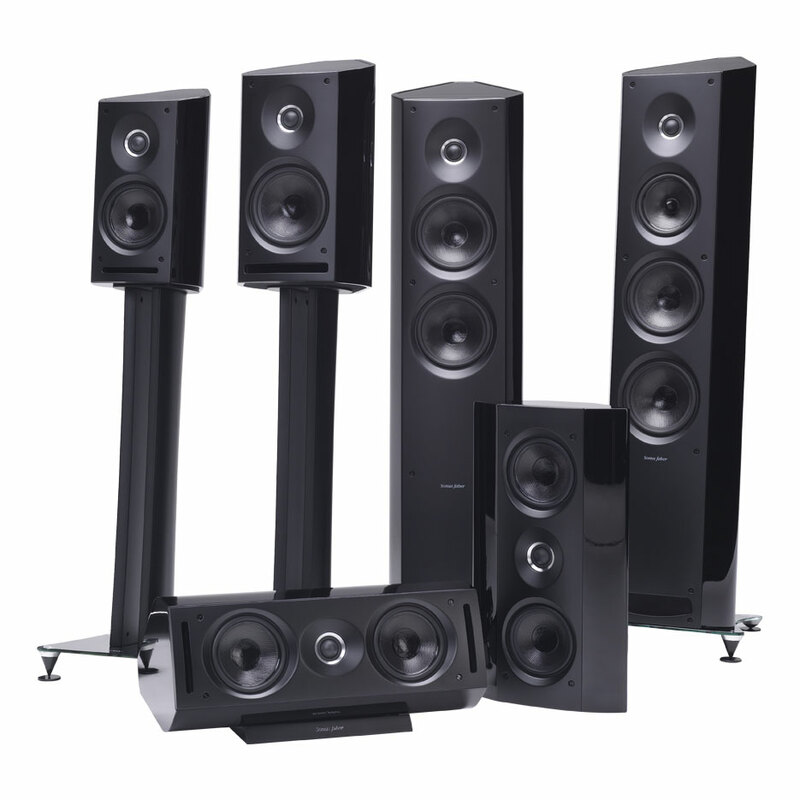 The Concerto collection was launched with an affordable price. 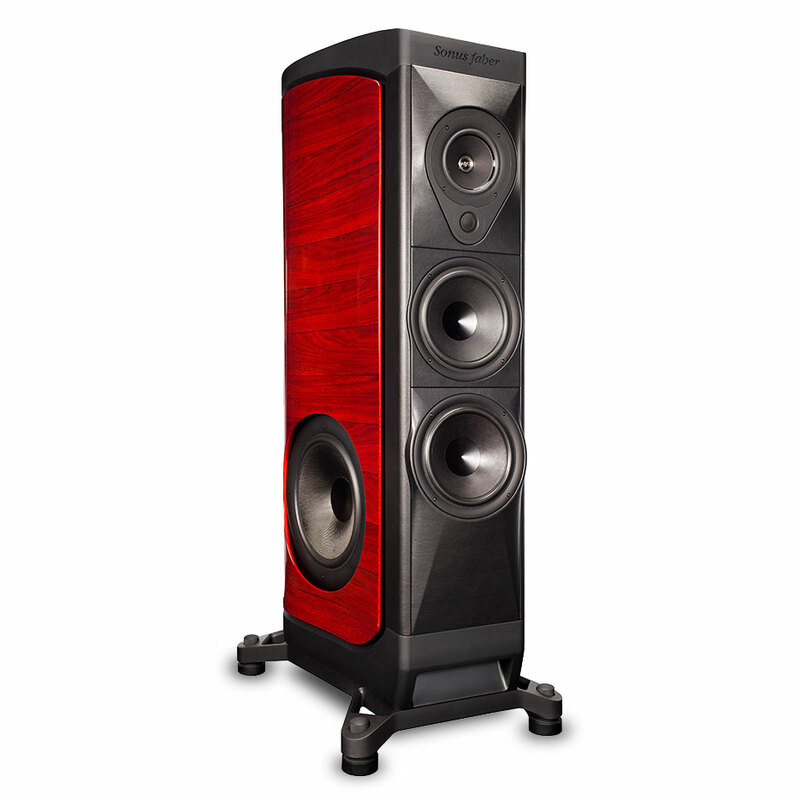 The Concertino bookshelf has been a huge success and is, so far, the most popular Sonus faber product. 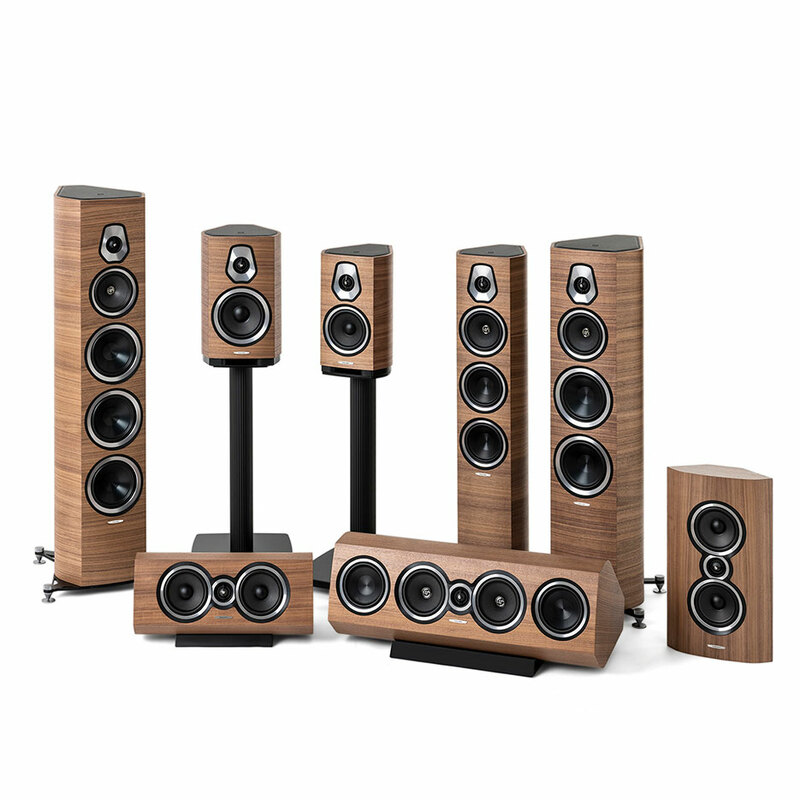 The aim of this successful collection was to make good sound quality available for all. Amati Homage added to Guarneri Homage giving life to the first version of the iconic Homage collection. 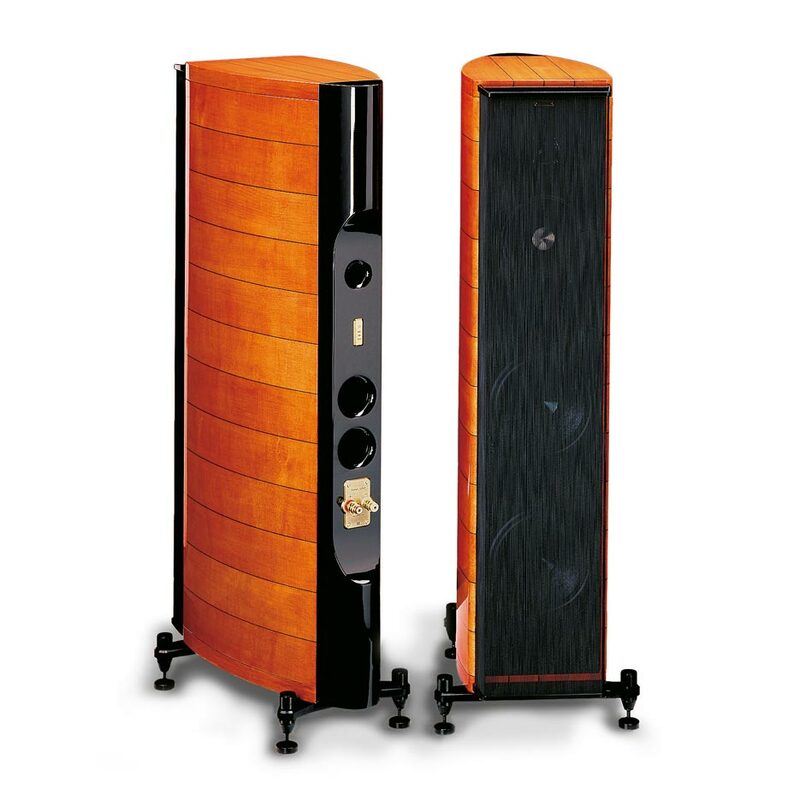 Following the path stared with Guarneri Homage, Sonus faber introduced of the Cremona collection, a family of speakers that enhanced the concept of the lute shape cabinet design. 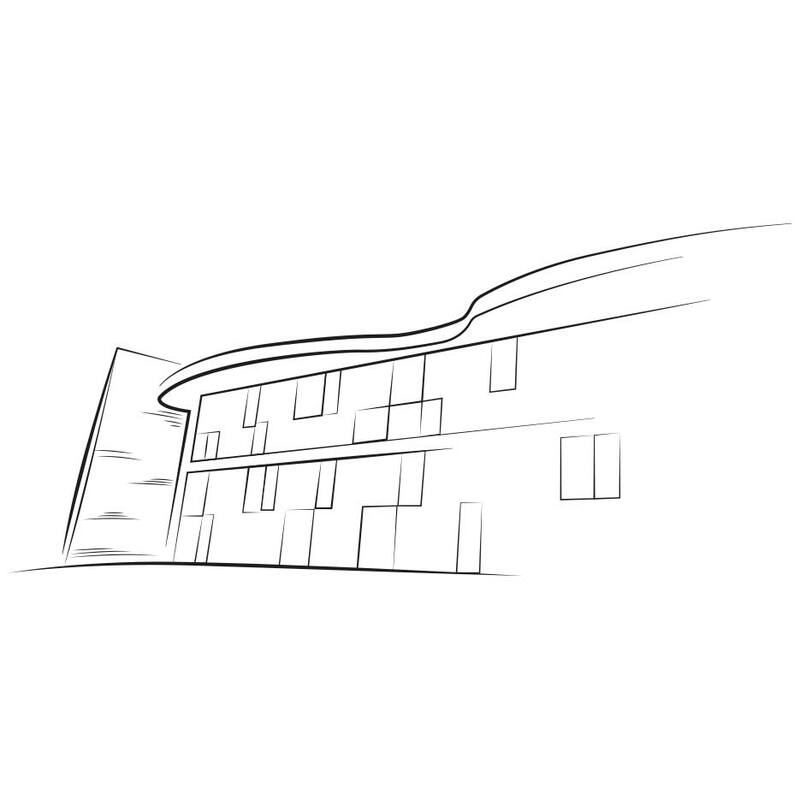 The headquarter moved to Arcugnano, in a building designed by the famous Studio Albanese and defined by the architect himself “a place for music” with the shape of a violin. Creation of the first flagship Stradivari Homage, an innovative project that occupy an important place in the history of High Fidelity industry. 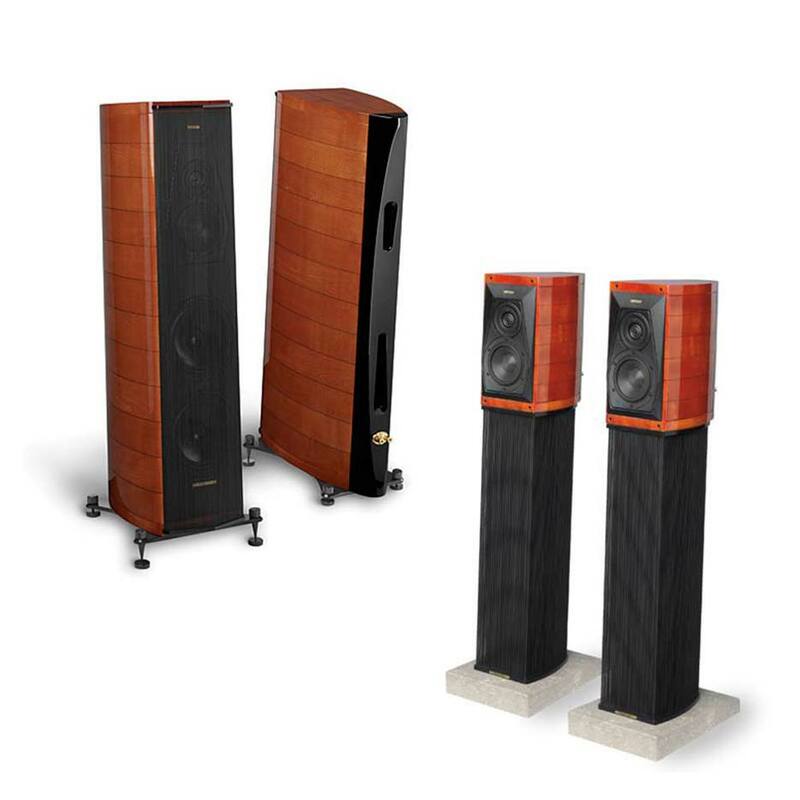 Second generation of Homage collection, with Amati Anniversario and Guarneri Memento. Elipsa represented a scaled-down version of Stradivari, added to the Cremona collection. It’s a turning point for the company that changed its management and starts the process that led to the birth of the actual McIntosh Group. 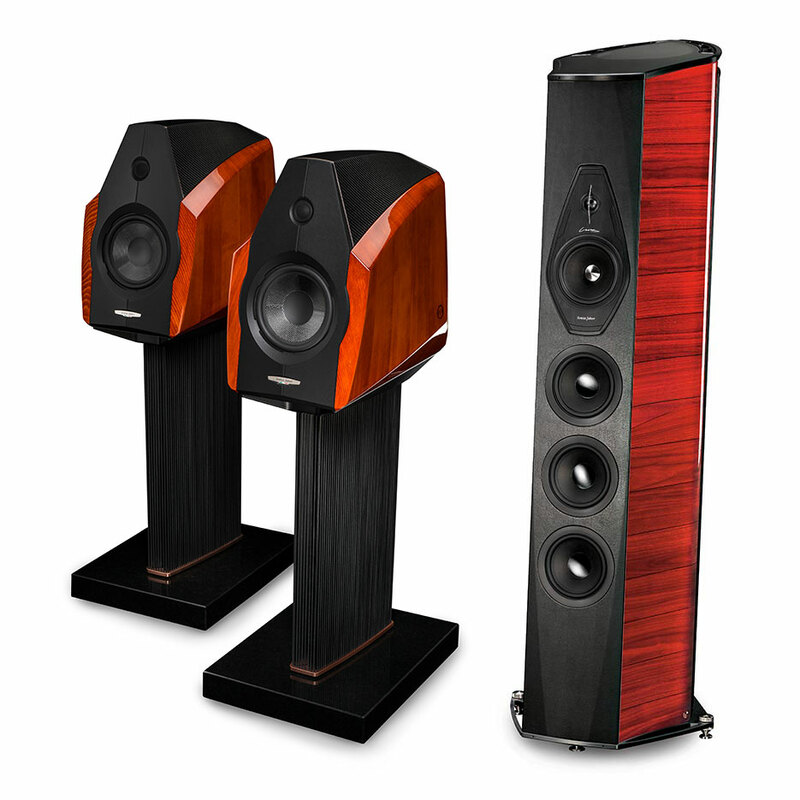 Sonus faber had been acquired by the investment fund Quadrivio and acquires the commercial branch Fine Sounds Asia, located in Hong Kong. 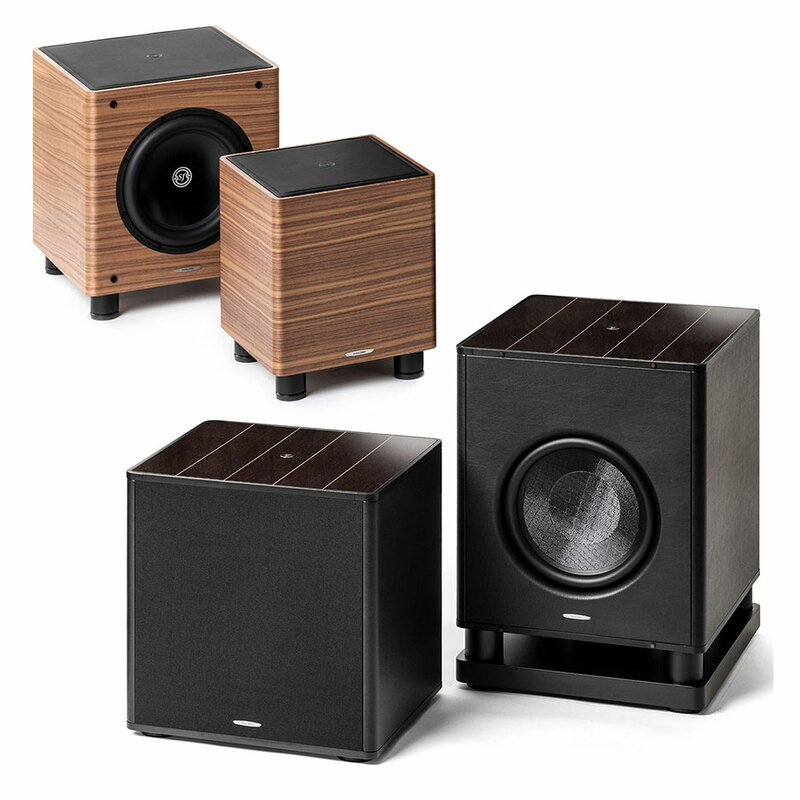 Back to the intent of widen its audience, Sonus faber introduced the Toy collection, a family of speaker with an entry-level price and the cabinet covered in leather. 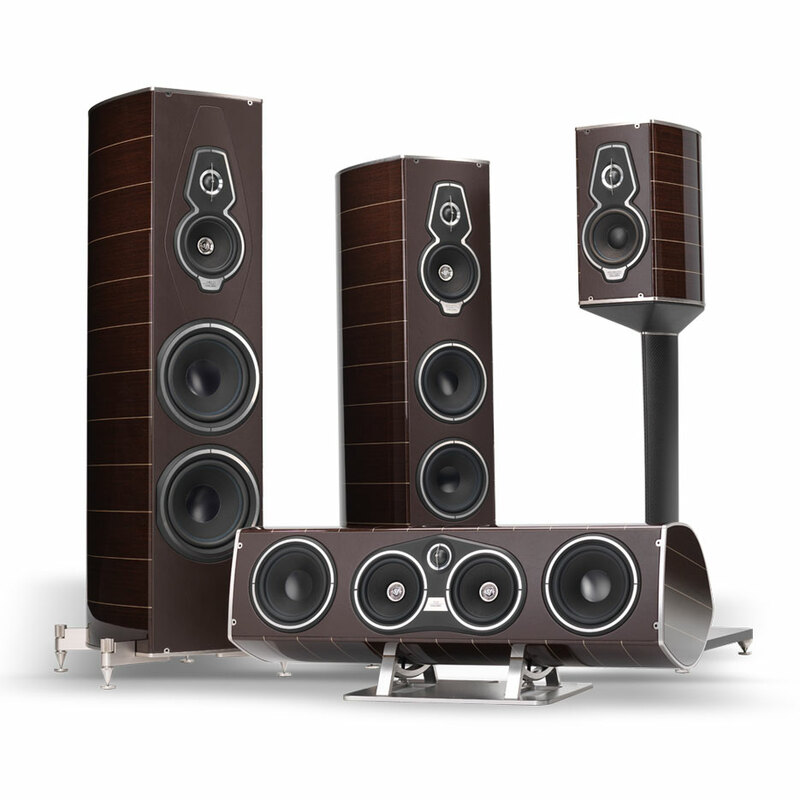 Birth of the Sonus faber project, one-of-a-kind and priceless project, featuring the most advanced technologies available at that time and produced in limited series. The process of acquisition was going on, what has been called Fine Sound Group acquired Audio Research, an historical US brand, leader in the production and sales of audio electronic components High-Definition Vacuum-Tubes. 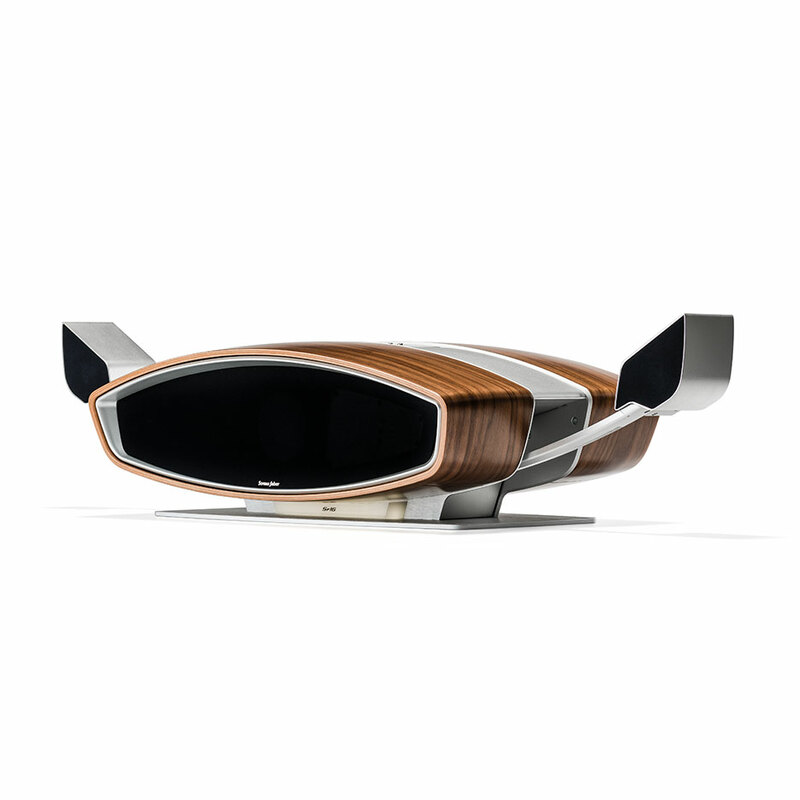 Under the guide of a new Industrial Designer, Sonus faber launched Amati futura and Guarneri evolution, the third generation of Homage collection that introduced for the first time new design concepts like the nickel-plated aluminum top, the cabinet in precious curved wood and handmade leather trim. Debut of the new flagship, Aida, able to reveal how much the company has evolved whilst keeping its original spirit intact and synthesizing ‘mature tradition’ with ‘technological innovation’. On the other hand the industrial group keeps growing with the acquisition of the US distributor Sumiko. 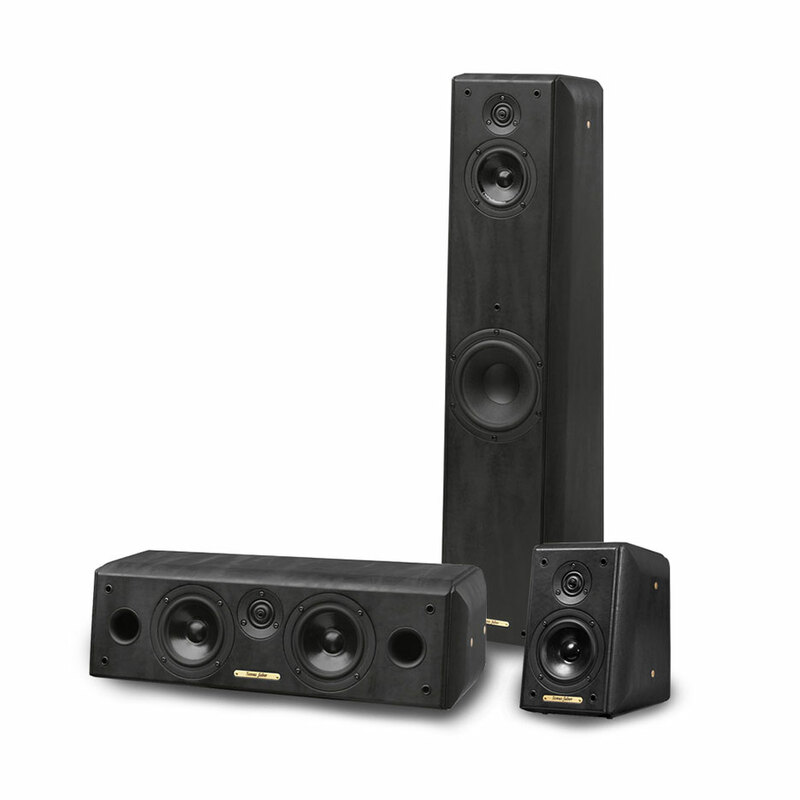 World premiere of the Venere line, 6 models suitable for all markets, competitive and able to satisfy both enthusiasts of two channel listening as well as fans of multi-channel or home theatre. Fundamental acquisition of McIntosh Laboratories, the most important American producer of high fidelity systems, world leader in prestigious home entertainment systems for over 60 years. With McIntosh, Fine Sounds Group becomes one of the world’s largest groups in the High-End Audio sector. Creation of the Olympica collection, a decisive return to the deepest company’s historical traditions. 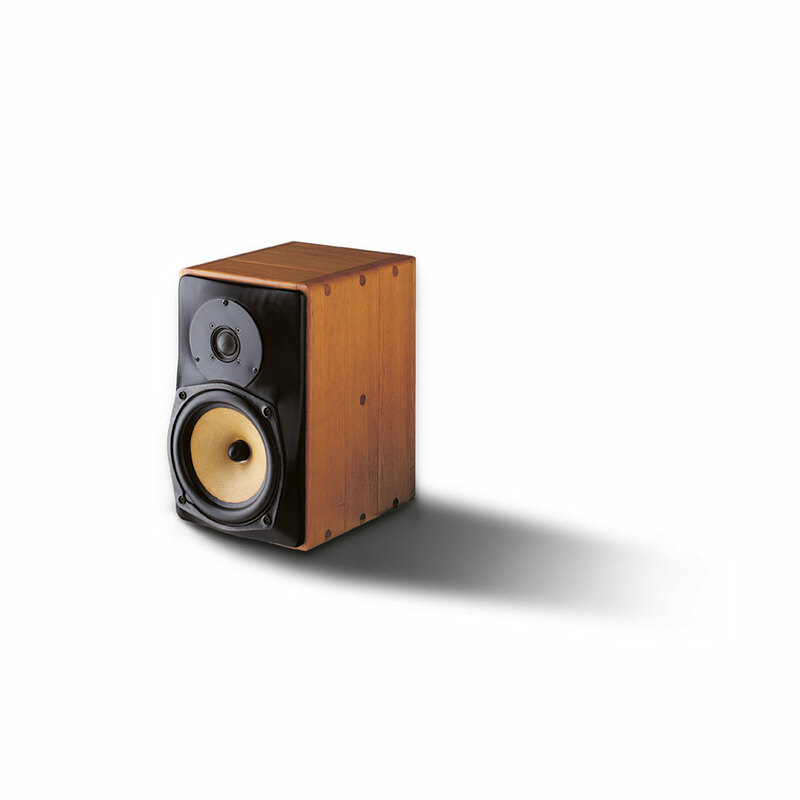 The development of new driver totally designed in the Sonus faber labs is a tangible sign of the evolution of the company. In this year the Homage collection has been enriched with its own dedicated center channel, the Homage Vox. Celebration of 30 years of history with the limited edition Ex3ma, a “crazy” project as its nineties predecessor Extrema. 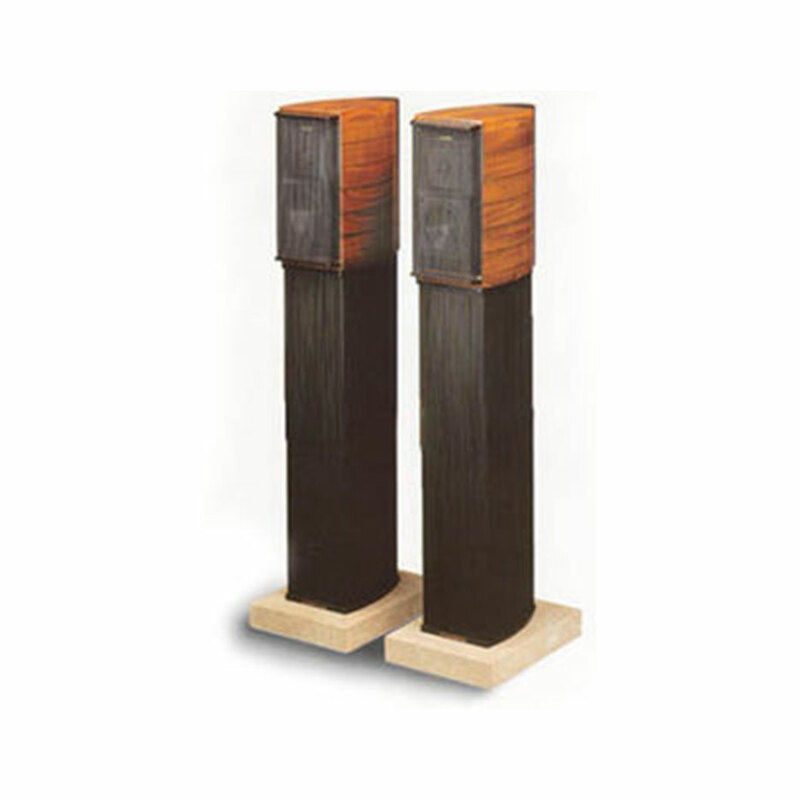 Launch of Lilium, a new full frequency range Hi End floorstanding speaker made up by two different cabinets, one entirely dedicated to the lowest frequencies reproduction. In this year Fine Sounds Group has been purchased by new network of investors. The CEO of Fine Sounds SpA, and the President of McIntosh Laboratory, Inc., lead the Management Buyout of the group in partnership with the investment fund LBO France. One year later, the group took a new name, McIntosh Group. A year rich of new entries, from the new Chameleon collection, the new entry level line with its unique interchangeable side panels, to the Venere Signature, the new flagship of the Venere line entirely Made in Italy, till Il Cremonese, a full range loudspeaker system that stands below Lilium with an elegant, minimal, and sharp design. Last but not least, Sonus faber launched its first headphones, Pryma 0|1. 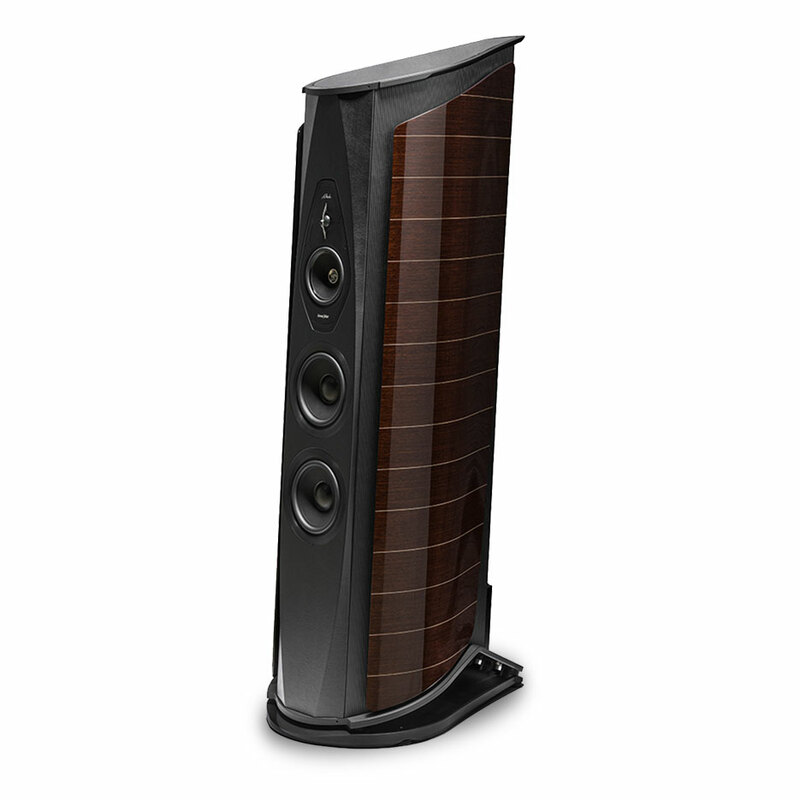 Based on the intuitions of the Snail, Sonus faber launched the Sf16 the first all-in-one system for Sonus faber. Homage Tradition collection has been launched, the fourth generation of Homage collection, inspired by the excellence of the Italian handcraft tradition. 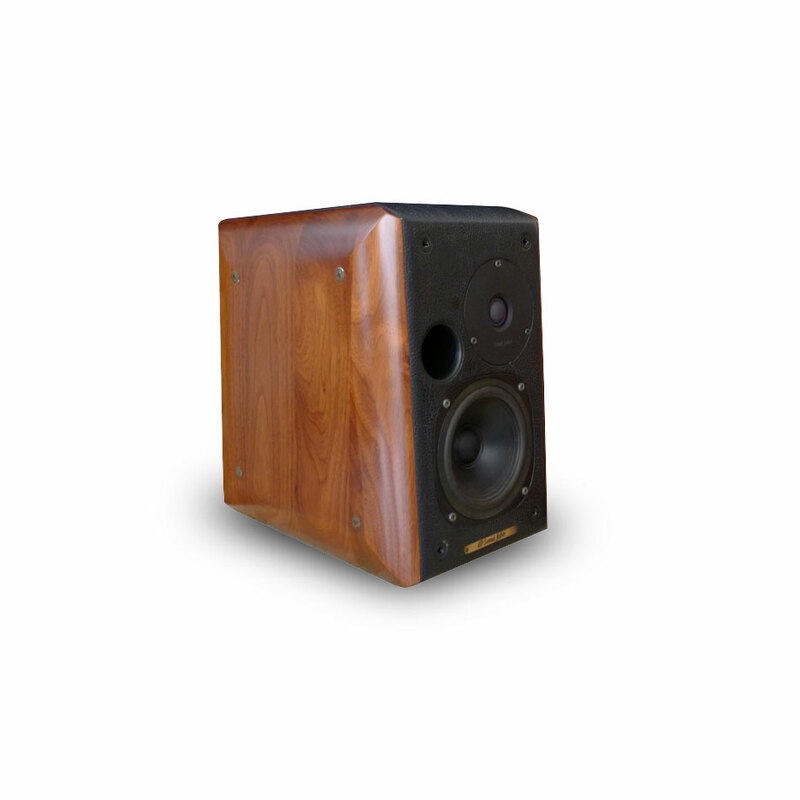 An ambitious project in terms of electroacoustics solution and driver development, that also introduced the new Wengè finish, a new essence of wood darker than the classic walnut, but still warm and elegant. A special edition created to celebrate 35 years of deep love for music. 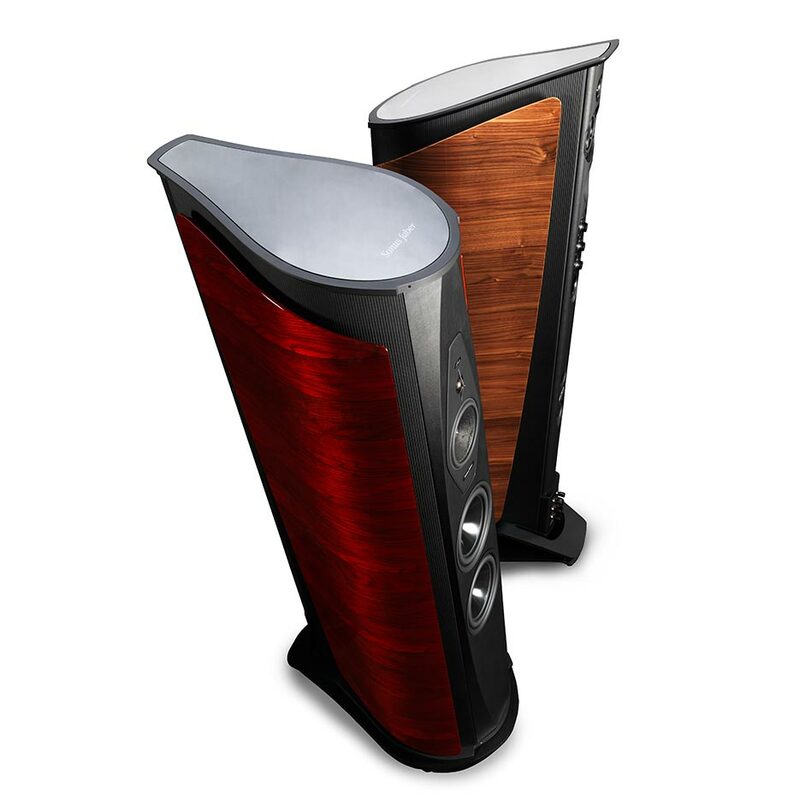 Electa Amator III is a gem of Italian craftsmanship, that has been imagined as the perfect musical instrument to transmit the story of Sonus faber, its values, its tradition, and above all, its evolution. 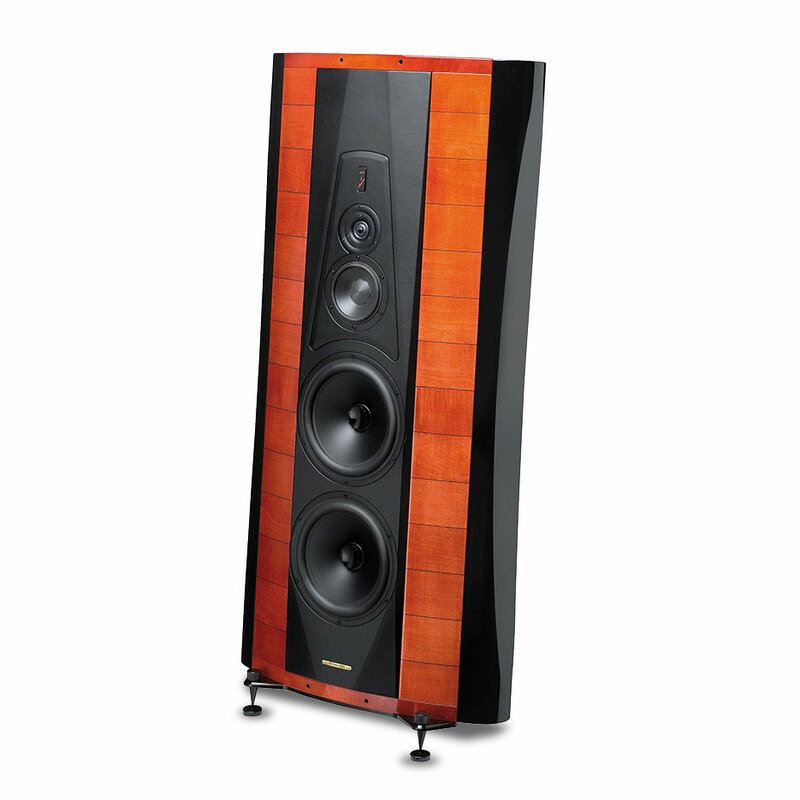 Sonus faber goes back to the Arena with a new subwoofer project. 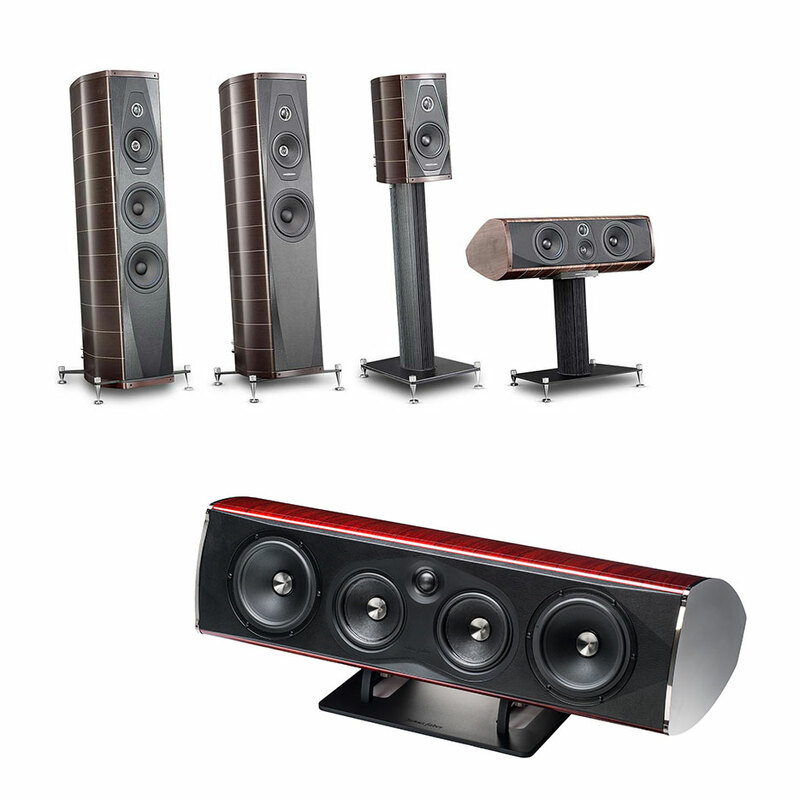 If an excellent bass extension is an essential feature of the home theatre, the Gravis Collection is the right choice and it’s perfectly matched with two of our lines: Sonetto and Homage Tradition collections. .
Great debut at ISE 2019 with the first custom installation speakers collection, Palladio. 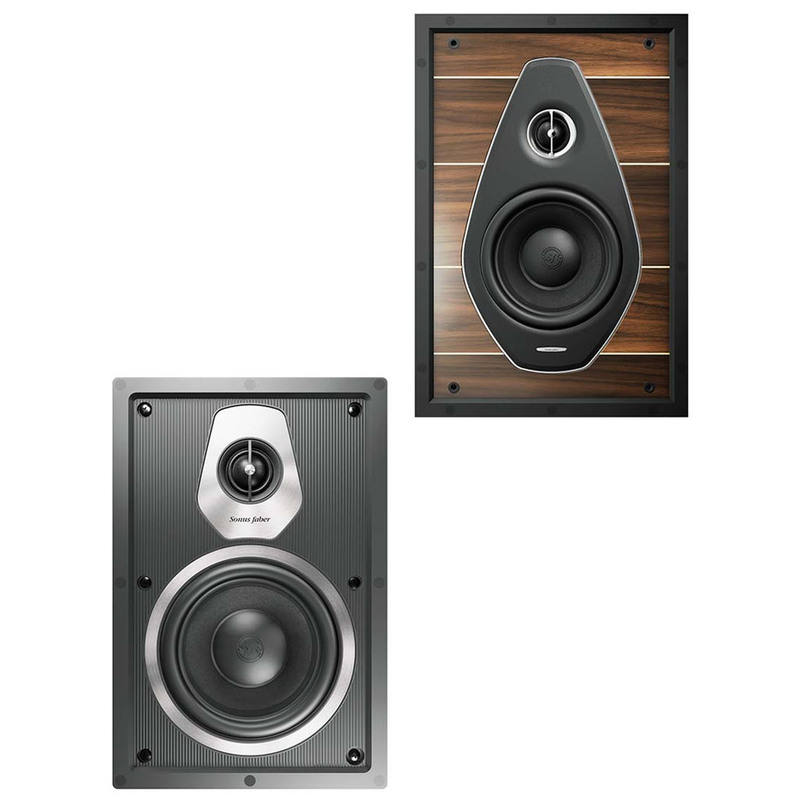 Ideally matched with Olympica and Sonetto lines, the In-Wall and In-Ceiling loudspeaker systems feature all the brand’s elements. With extreme discretion, music becomes part of your everyday life.